Samsung has scored a hit with the Galaxy S III if preorders for the newest flagship smartphone from the South Korean manufacturer are an indication. According to the Korea Economic Daily, more than 9 million people have already preordered the Samsung Galaxy S III, Reuters reports. The Galaxy S III was launched by Samsung earlier this month. The feat was achieved through preorders from over 100 telecommunications companies which Samsung has partnered with to launch its newest flagship smartphone. 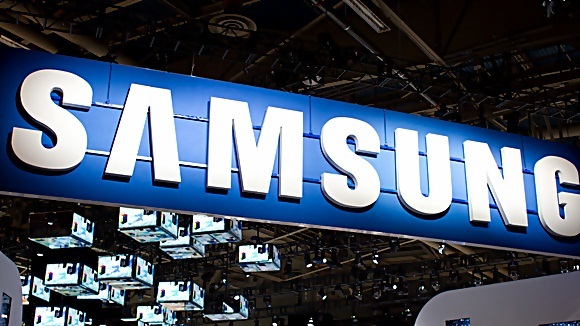 Citing an unnamed Samsung executive, the publication also revealed that Samsung’s smartphone manufacturing facility in South Korea has been maxed out with production up to the capacity of 5 million smartphones per month. The figure, if it is true, is a huge boost to Samsung which has recently taken the crown from Nokia as the world’s biggest phones manufacturer according to three research firms. The first two of these firms are IHS iSuppli and Strategy Analytics which said that Samsung has indeed taken Nokia’s crown. Just recently, Gartner chimed in saying that Samsung has indeed surpassed Nokia. Meanwhile, the Galaxy S III is expected to be released in Germany on the 29th.